What topics would you like to hear about in the coming months? 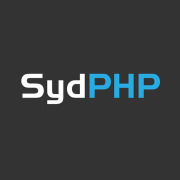 Sydney PHP Group provides a community for PHP developers in Sydney, Australia. We run monthly meetings in the city. Membership is free and open to anyone with an interest in web development!